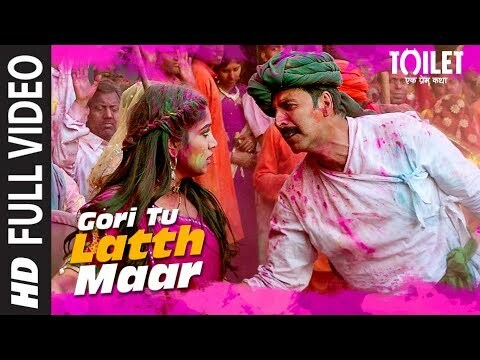 Bollywood Holi Songs 2019: Holi is the festival of colours and now this awaited festival is almost here. While the people of India have started preparation for the festival by started cleaning, delicacies are prepared and have also brought the colours from the market. While there is a section of youngsters who are preparing their playlist to have fun on Holi with dance and lots of fun. Well, Bollywood has always been favoured with Holi and we have seen several songs have been made on Holi. Bollywood superstars like Amitabh Bachchan, Shah Rukh Khan, and Akshay Kumar they all have given some hit Holi numbers. 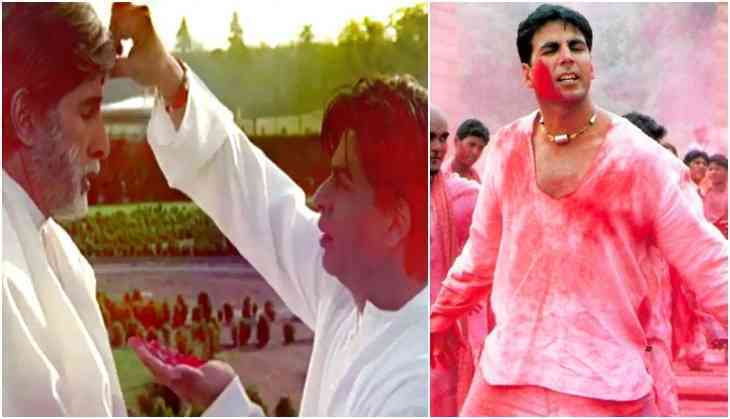 So, here we have brought you the best and the hit Holi songs of Bollywood stars Amitabh Bachchan, Shah Rukh Khan, and Akshay Kumar. For More Latest Updates Stay Tuned With Us.